Motivated Seller!! 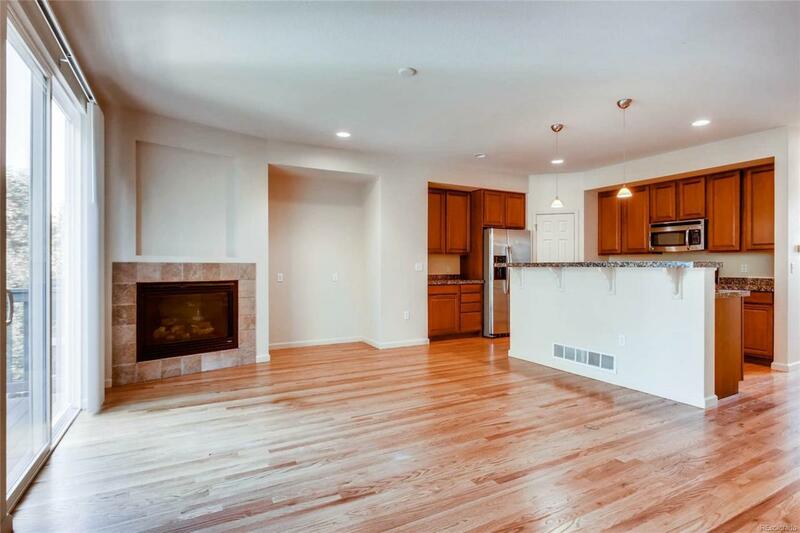 This beautifully updated townhome has everything! 3 bedrooms and 4 bathrooms. 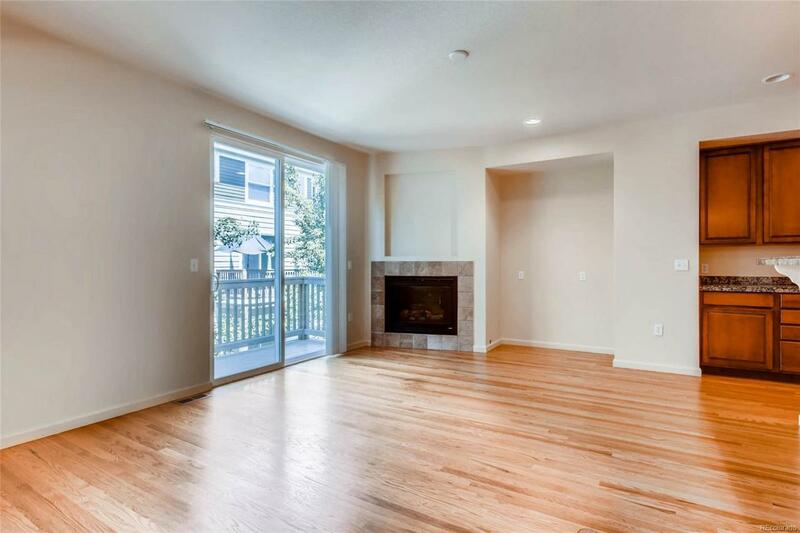 The gleaming hardwood floors on the main level lead you to the living room (with gas F/P), dining room and kitchen which features granite countertops, walk in pantry and stainless steel appliances (refrigerator, dishwasher, gas range and microwave). The office and 1/2 bath are on this level as well. 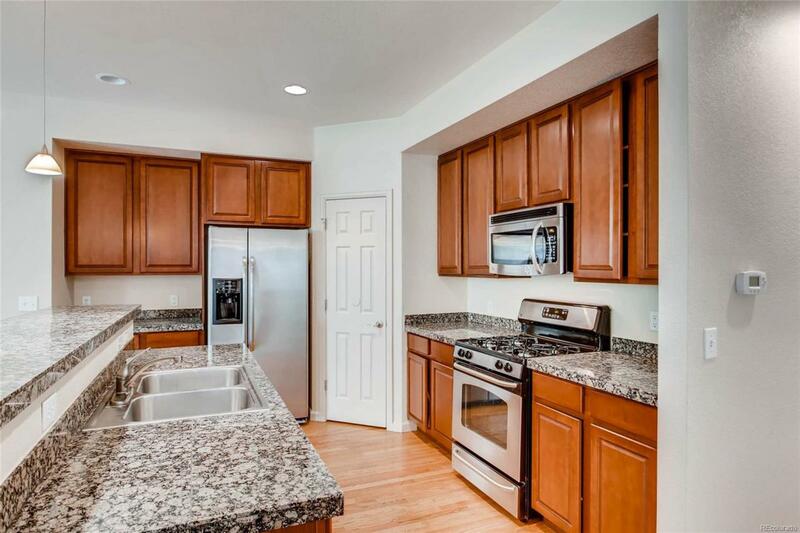 Upstairs you will find the laundry room (washer and dryer included!) a family room (or convert to a bedroom), bedroom #1, a full bathroom and the master suite with 5 piece bath. Downstairs the lower level bedroom is non-conforming but features walkout access to the gated rear patio area and has a full bathroom en-suite. 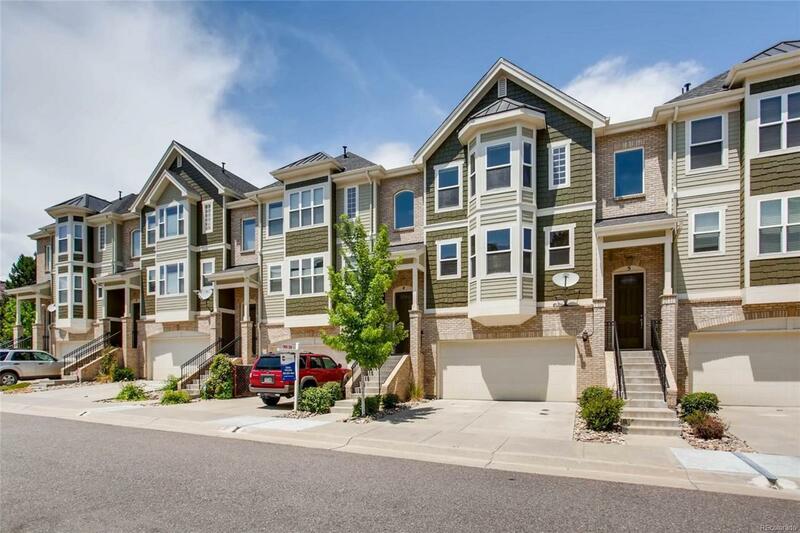 Close to shopping, Cherry Creek State Park and the Dayton light rail station is .5 miles away. Motivated seller.